Sneek Freak TV: One Day Before Archery Deer Season! 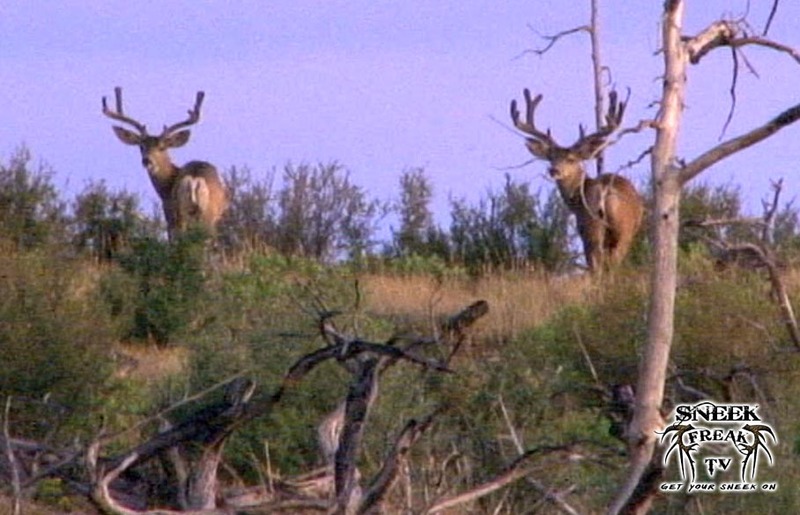 One Day Before Archery Deer Season! Only one day left before archery deer season and I still haven't found "the" buck I want to shoot. I have spent many days looking along with my friend Jeremiah, but a couple shooter bucks we found early on have eluded us for several weeks. 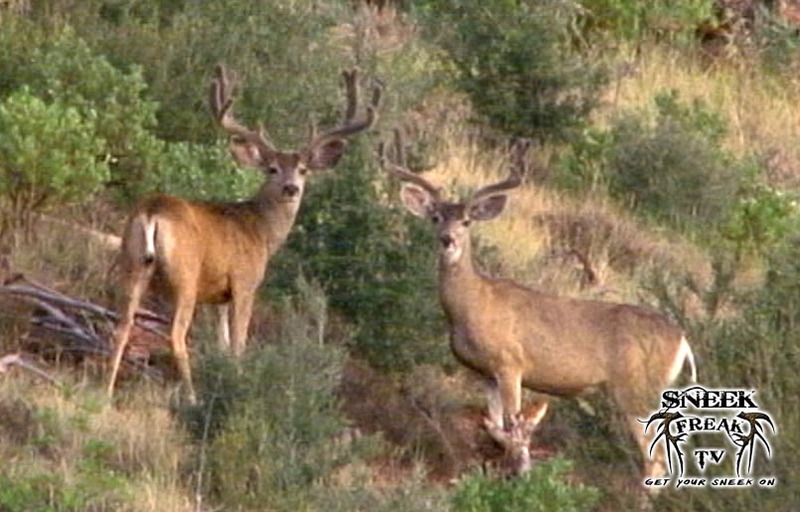 This evening we decided to go to another spot that has been good in previous years and came across this group of three bucks. 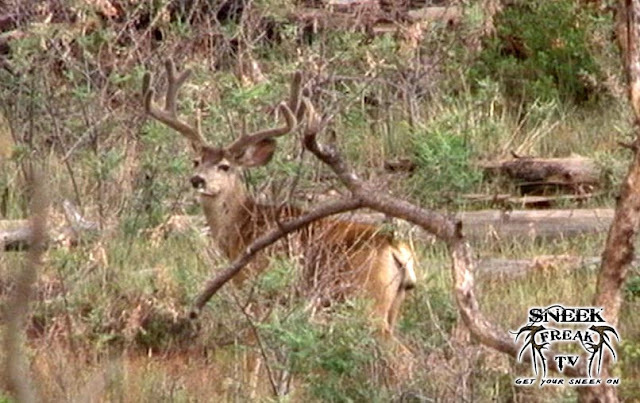 Jeremiah's dad, Mark was with us and is anxious to chase a couple of these four points around opening morning.